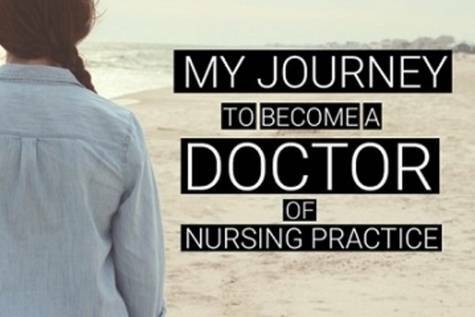 Please sign my petition to support my campaign to allow all nurses with doctorate degrees to use the title Doctor or Dr. This title should not be a protected title that belongs only to physicians, chiropractors, naturopaths, podiatrists, and pharmacists. Nurses have also earned doctoral degrees that should give them the right to use the doctor title. A campaign to change the law that protects the title Dr. or Doctor to apply only to physicians, chiropractors, pharmacists, naturopaths, dentists, podiatrists, and optometrists. All of these professions are allowed to use the title Dr. in a clinical setting with a caveat that states what they are; for example Dr. Jones, chiropractor. Nurses should be legally allowed to do this as well. Dr. Jones, Nurse Practitioner. Many in the medical profession believe that having Nurse Practitioners or Nurses use the title Dr. in the clinical setting would be confusing to patients. If it is confusing for nurses to call themselves Dr. in the clinical setting then it would be equally confusing to have chiropractors, pharmacists, naturopaths, dentists, and podiatrists call themselves Dr. in the clinical setting. This is not a rational reason why nurses cannot use the title that they legally earned at a University....and then it is taken away by the legislation.